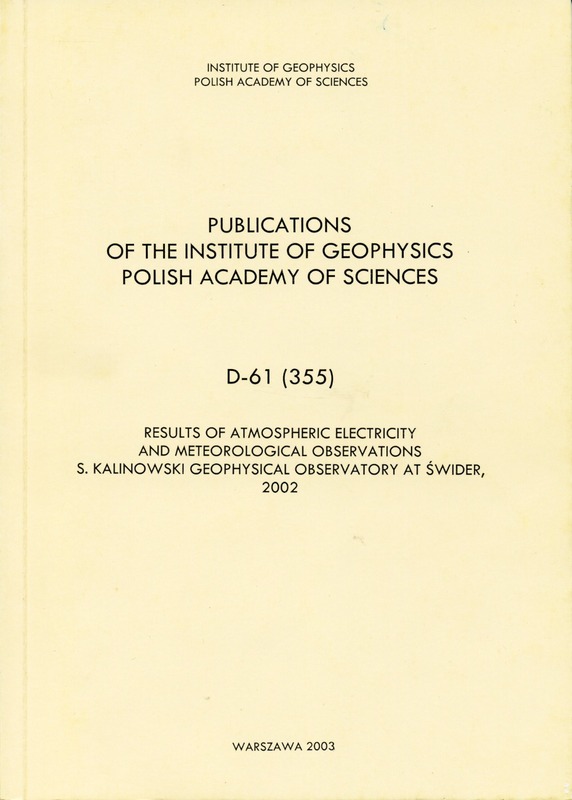 The present issue contains the results of recordings of some elements of atmospheric electricity and daily observations of major meteorological factors noted at the S. Kalinowski Geophysical Observatory of the Polish Academy of Sciences at Świder in 2002. 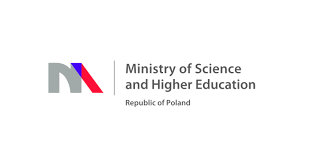 Data for the years 1957-1965 have been published in Prace Obserwatorium Geofizycznego im. 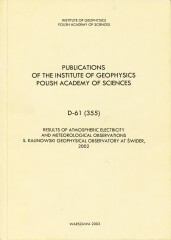 S. Kalinowskiego w Świdrze and for 1966-2002 in Publications of the Institute of Geophysics, Polish Academy of Sciences.